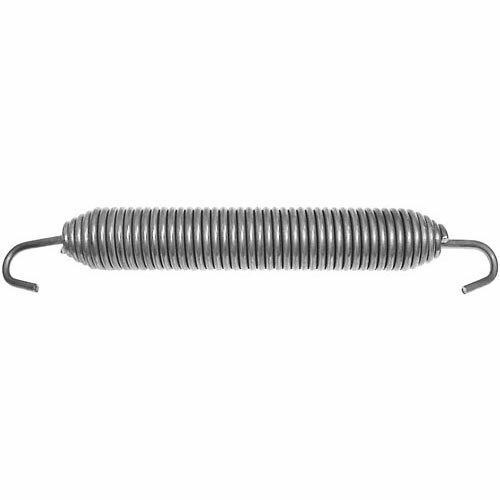 All Points 26-2015 Door Spring; 11 1/2" x 1 1/4"
11 1/2" x 1 1/4"
This All Points 26-2015 door spring replaces the one that came on select equipment. If your unit has a broken spring, swap it out with this one and get it working again. Fits the top door and measures 11 1/2" x 1 1/4".